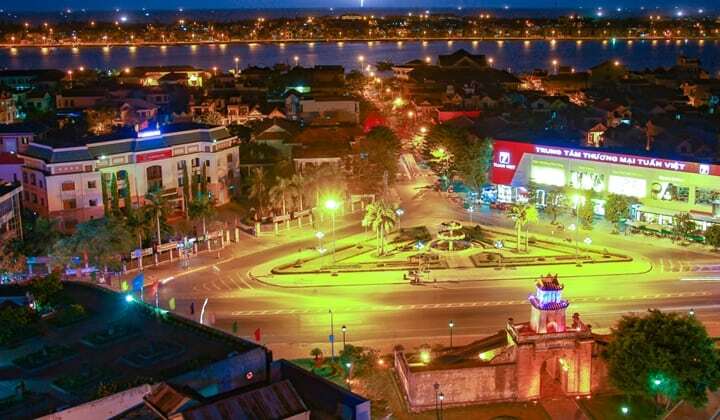 Hoi An car rental with driver is a popular transport option for both local and international tourists to go around the historical old town of Hoi An and explore its natural beauty and man made wonders. 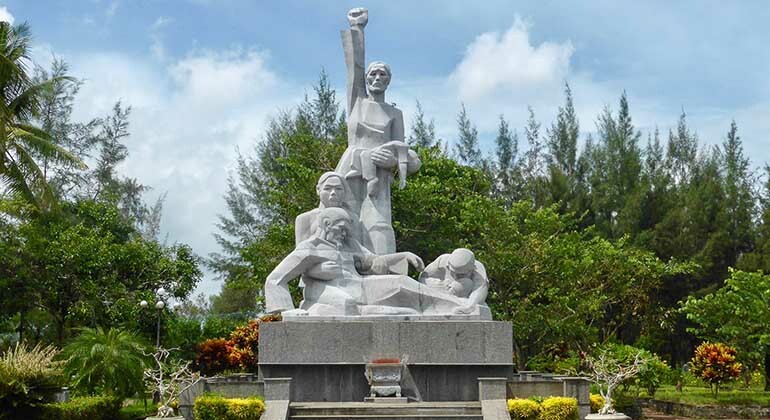 Hoi An car rental with driver is also the perfect choice for transfer service to the nearby cities of Hoi An old town like the beautifully mixed, modern and cultural city of Danang; the famous Nguyen Dynasty’s imperial city of Hue and the stunning and unspoiled caves of Phong Nha. VM Car is the most trusted Hoi An private car company. It is one of the leading premium quality transport service provider in the Central Vietnam. 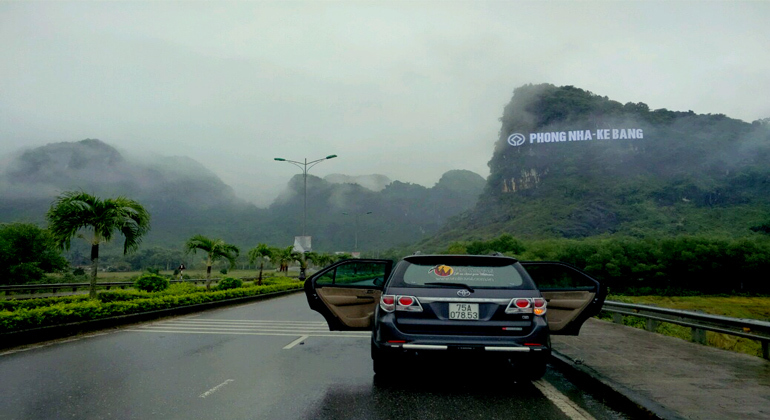 Make your trip more convenient and safe with VM Car private transfer services from Hoi An to either Da nang, Hue or Phong Nha. Book us now and let our professional driver take you to your destination with ease and optional sightseeing along the way. Hoi An private car transfer is now the most sought after service as more travelers are opting for comfort and security provided by Hoi An private car company. 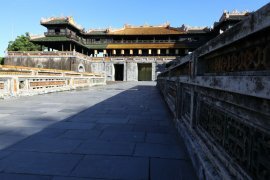 With Hoi An private driver, you may now tour around Hoi An and it’s neighboring cities like Danang and Hue which are also famous for their UNESCO World Heritage Sites and unique landmarks. VM Car is Hoi An car rental company that provides private driver Hoi An local. These are licensed professional drivers who are familiar with the routes, best places to visit and best time to get there. 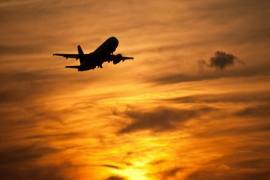 Plus guests may request for personalized itinerary depending on their personal tastes and time. Quick stops on the road for picture taking, restroom break or getting a refreshment is also possible. Getting a car rental Hoi An service may sound costly but it is definitely cheaper in the long run compared to getting a taxi. Hoi An private cars service provide free wifi on the road which is perfect for business-people and travelers who always wants to be connected with the world while on the go. 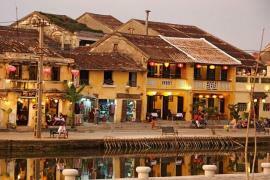 Hoi An private transfer can be booked in advanced via email, phone call or live chat. 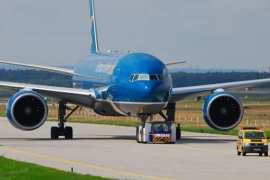 Our chat support agents are online 24/7 to assist you with your booking. We can also be reached via WhatsApp for your convenience. 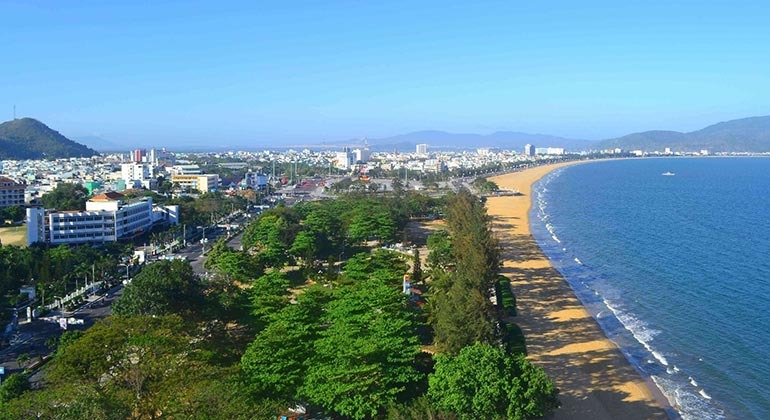 Email confirmation will be sent out as soon as Hoi An car hire arrangement is done. Guests may review it and make necessary adjustments before the scheduled pick up. Guests can make payments via Paypal or credit card in advanced or even after the service is provided. Though please be informed that using credit card and Paypal may incur transaction fee of 3% of the total service fee. We also accept cash payments; it is advisable to use cash payments for easier transactions but nonetheless, other payment methods are accepted.